At the most basic level Dragon software takes your speech and turns it into text. This is delightful in its own right, but what you might not have noticed is that Dragon software has plenty of uses in day to day life. 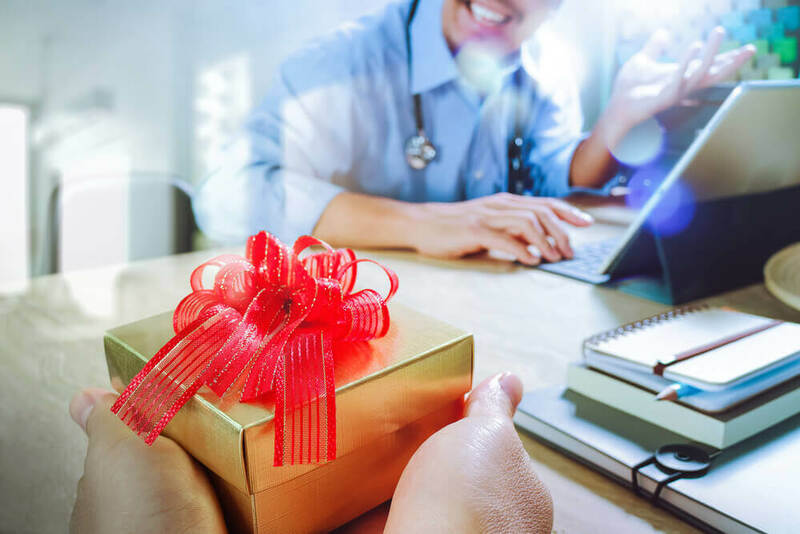 There are many people who can benefit from the use of Dragon software, and as the holiday season is upon us, we need gifts for the most important people in our lives. Is there someone in your life who can benefit from the use of Dragon? See if you can find them on this list! There’s the old joke that doctors always have horrible writing, and if you’re a doctor, you might get sick of it too! Dragon Medical Practice Edition is a program that is designed to take dictation from people in the medical field, and as you might guess, when someone has to contain the workings of the human body in their mind, copious notes can help. 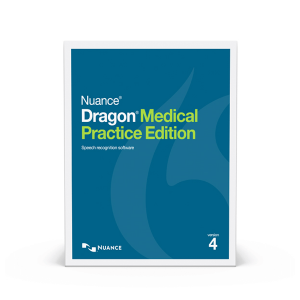 Dragon Medical Practice Edition is geared towards the language that doctors have to use, and the text that comes out is extremely accurate and precise. 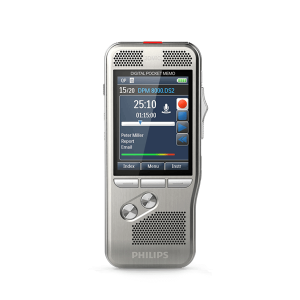 The result is that a doctor who is having a long day can simply speak his or her thoughts into the microphone, and at the end of the session, without any typing or longhand writing at all, they will have perfectly transcribed notes! On top of that, Dragon Medical Practice Edition is also designed for point of contact work with patients, speeding up things in the EHR. If you have ever looked at the office of a lawyer, you will find notes everywhere. Those notes allow a lawyer to do their job, but they can be lost, messy or even destroyed over time. 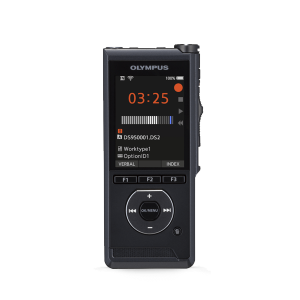 When you use Dragon Legal, you are going to have a lot of information available to you simply by speaking clearly into the microphone. This editions expertise with legal terms make it the perfect choice for any lawyer’s office, whether you are in real estate law, criminal law or family law. Laywers have a lot to keep straight, and the use of Dragon software helps them get the efficiency and the order that they need. Writers spend all of their time hunched over a keyboard, typing thousands of words every day, and it is no surprise that so many of them deal with hand injuries and repetitive stress injuries over an extended period of time. Writers who have a lot of work to do, or even ones who are slower writers, really appreciate the use of Dragon software to create the documents that they need. The use of Dragon helps them stay on top of things and stay healthy, and the end result is a fantastic gift to someone who is important in your life. When you are thinking about purchasing gifts for this holiday season, make sure that you are thinking about the different gifts that your family members and friends will really love. Dragon software can create a lot of smiles this holiday season!